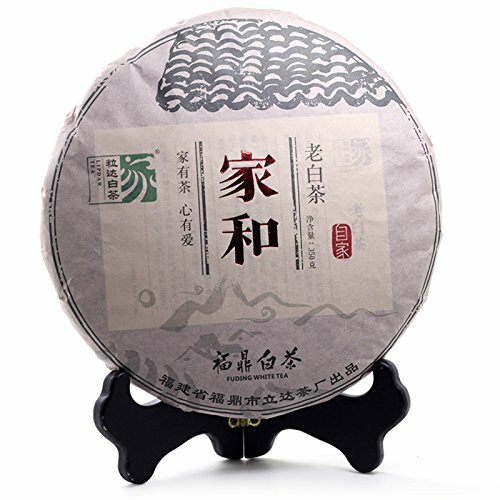 The soup and the taste:1.Light vegetal aroma with sweet flavour 2.Aged after oxidation, shou mei offers a dark, full brew with a earthy taste. The cup has a subtle sweetness and is well-balanced, with delicate walnut flavor overtones. Storage Way:Damp-proof,Odor-proof,ventilation,clean,cool,away from strong light.